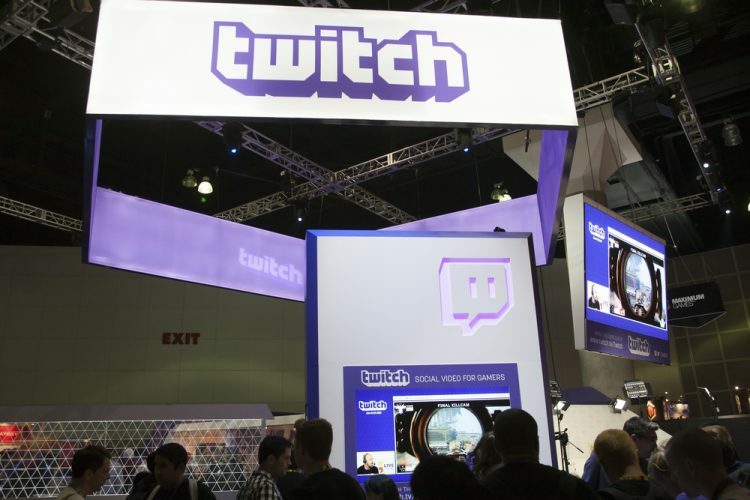 Popular streaming platform Twitch has announced its 2017 statistics as part of a special retrospective that was released as a digital comic book. The company was already believed to have made huge strides during the year, spurred on largely by the success of streamers like Dr. Disrespect and Tyler1, both of whose popularity went through the roof last year before enduring controversies surrounding their personal lives. Now, the official stats released by the Amazon-owned platform reveals in no uncertain terms that 2017 was, by far, the biggest for the platform since its inception in 2011. As can be seen from the image below, PUBG ruled Twitch in 2017, even though the game wasn’t even available for the whole year. The all-conquering game came in at number one on the list, followed by titles like, Fortnite, Destiny 2 and FIFA 2018. Twitch has also announced that it clocked 1 million+ concurrent viewers during ELEAGUE’s major grand final for ‘Counter Strike: Global Offensive’. It also received more than 245 thousand concurrent viewers on the channel of well-known ‘League of Legends’ player Lee “Faker” Sang-Hyeok. As for games, Destiny 2 created the record for the biggest game premiere of the year with over 436 thousand concurrent viewers. Meanwhile, the heart-warming moment when 2-year-old Jessica, the daughter of JurassicJunkieLive, walked in on her dad playing horror game ‘Outlast 2’, became the most-watched clip of all time on Twitch, with over 2.5 million views to date. You can watch the clip below.